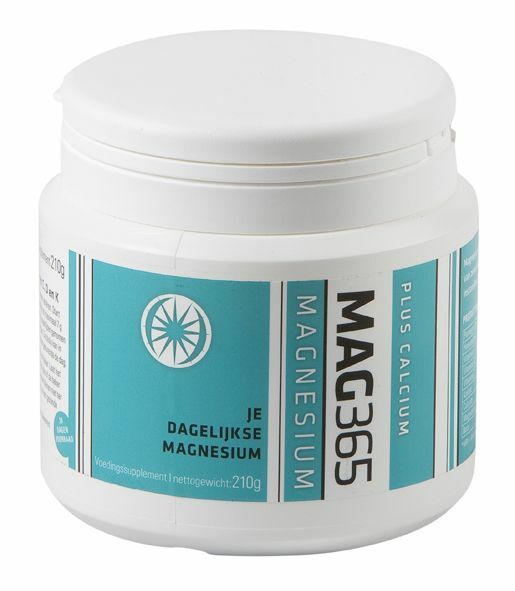 A magnesium / calcium formula which consists of 3 parts of magnesium and 2 parts calcium. 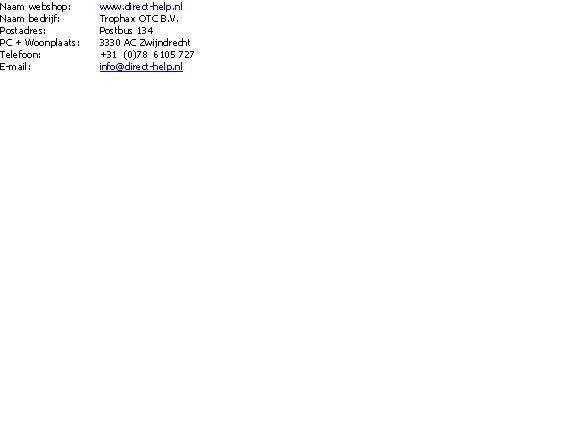 also provides vitamin D3 (no animal products), vitamin K2, potassium and boron. 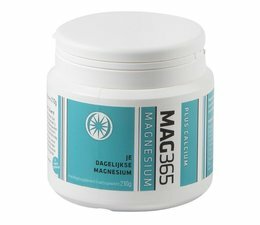 Magnesium, calcium and vitamin D to support bone and teeth. Vitamin K2 helps the bones.